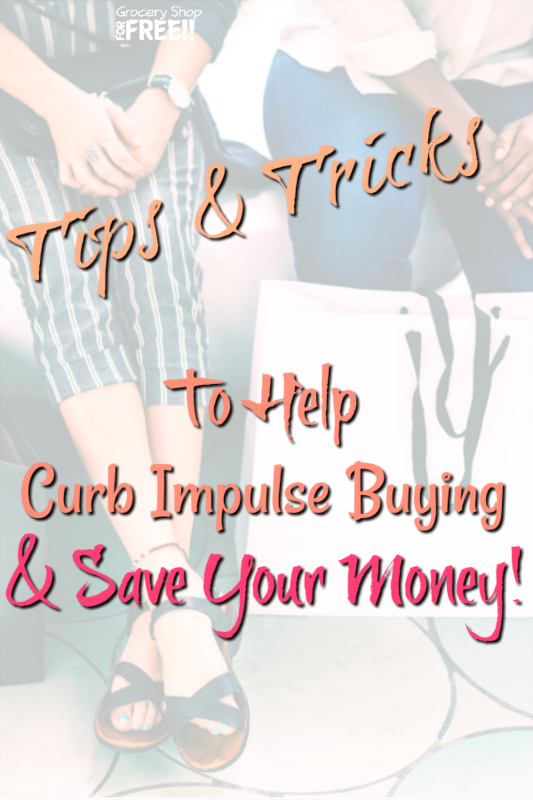 You are here: Home / Finance / Tips And Tricks To Help Curb Impulse Buying And Save Your Money! When you’re shopping and checking everything out, and you suddenly spot a great deal, what do you do? Do you immediately put that comfy pair of socks, new pair of jeans, or shiny set of kitchen utensils in your cart without even thinking twice if you really need it? Do you sometimes buy things just to make yourself feel better? Do you often tell yourself “I really deserve this!” after having a tough day? Anyone can be a victim of impulse buying. No matter how frugal you are, no one is really immune to making impulse purchases from time to time. However, the more you give in, the more harmful it can be to your budget. 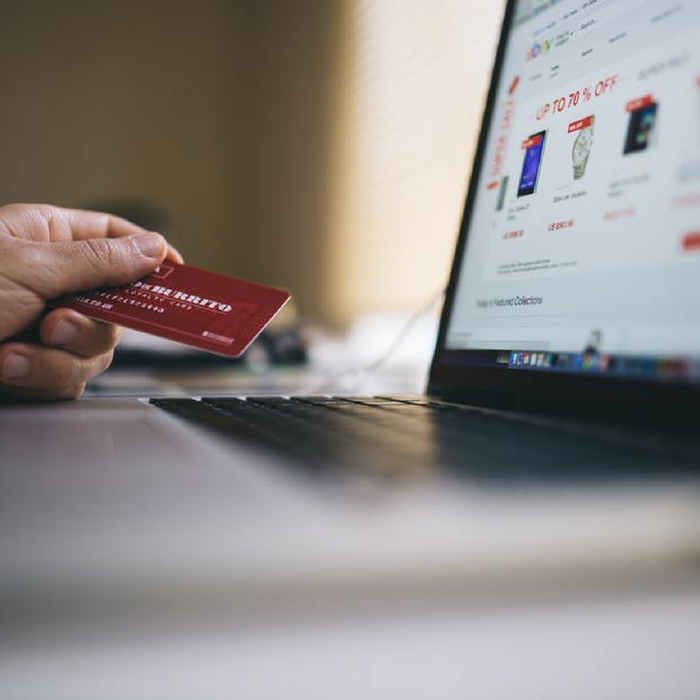 Eighty-four percent of poll respondents say they’ve made an impulse purchase at some time, and 77 percent in the past three months. Overspending because of impulse buying is a common barrier to achieving your financial goals. Instead of putting 10% of your gross income into retirement or setting up a 6-month emergency cash fund, spending more than what you can afford or on things that you don’t need can kill your financial stability. Instead of caving to your impulses, here are some strategies that will stand in between the compulsion to buy and fighting your urges. Use these tips and tricks to resist your bad spending habits so you can save more money and put it in your savings instead. For you to stick to your spending parameters, you need to set a budget. 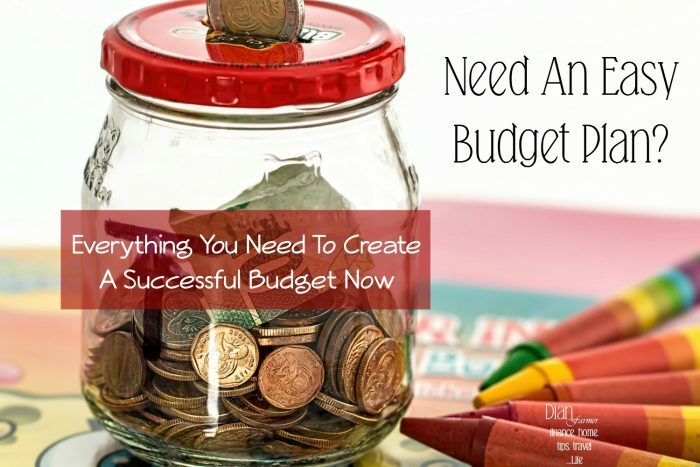 Without a budget, you are just hoping you won’t overspend. Even if you have a loose budget, it is easy to go over budget when you give in to impulse buying. But, don’t set yourself up for failure. If you know and feel that your impulse purchasing behavior is going to take some time to heal, include some leg room in your budget. Add $10 or $20 for fun or reward items. 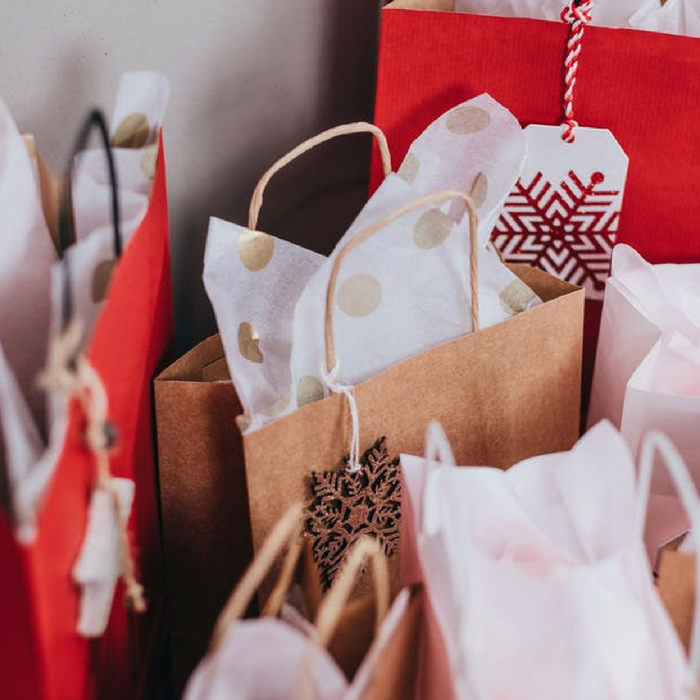 Whether you’re shopping for groceries, clothes, or gifts for the holidays, having a list of what you need to buy can help you stick to it. When you are shopping for what you need, you will find something you didn’t know you wanted and something you can convince yourself you needed. 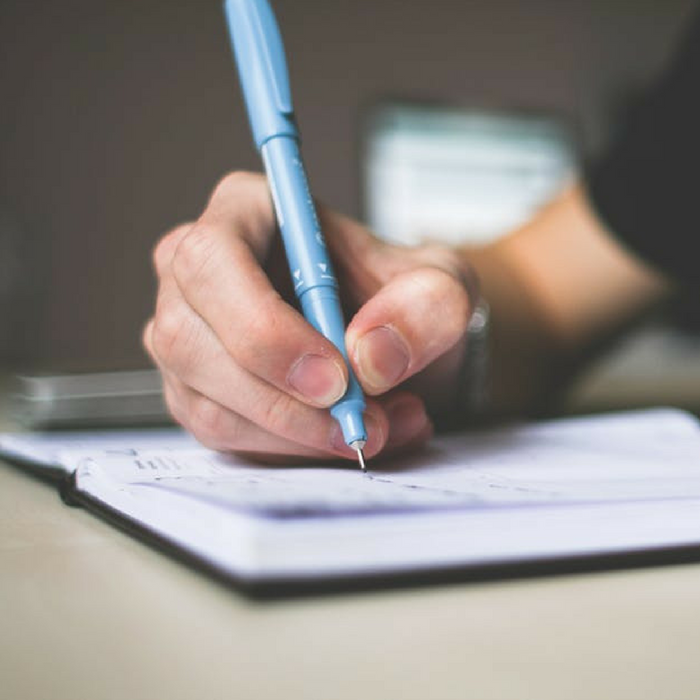 Using a list as a shopping plan can help you stay focused, so, you’re less likely to buy something that you don’t really need and is not on your shopping list. Having a waiting period before you purchase something can help eliminate impulse buying. You can create a rule that before you buy something, you’ll give yourself time to think about. This could range from an hour, a day, or even a month, depending on the amount you are about to spend. The longer you can wait, the better. A good rule of thumb is giving yourself 24 hours to decide if you really need it or if it’s just a random impulse purchase. Sleeping on it gives you enough time for the impulse to be less important and to help you clear your mind and help you decide if you really need the item or not. Most impulse spending is based on emotions. Engaging your brain’s logical part is a powerful way to stop the emotion involved in the purchase decision. One tactic is to think about how much time it would take you to earn the money to pay for the item you want to purchase. Say you’re earning $10 an hour after taxes, it would take you at least 30 hours of hard work to buy that $300 bag. Do you think it’s worth it when you think about it that way? You’re the opnly one who can make that decision to stretch your budget or to stay within your limits. Being a logical shopper can help change your mindset and put a stop to you making impulse purchases. This is a very effective tip. When you head out to go shopping, start taking only cash with you. Don’t take your credit card or debit card or any backup payment method like your checkbook. It can lead to an embarrassing moment during checkout if you realize that you need to put something back when you don’t have enough cash with you, but, when you use your phone’s calculator and tally up the items you are purchasing, you can avoid going over your budget. This trick is tough but it works since you can’t spend what you don’t have. Avoid the tempting clearance racks, discount aisles, and endcaps to keep your impulses in check. These parts of the store will have some great deals, but, if you’re working on your impulse buying urges, they can be too much to resist. 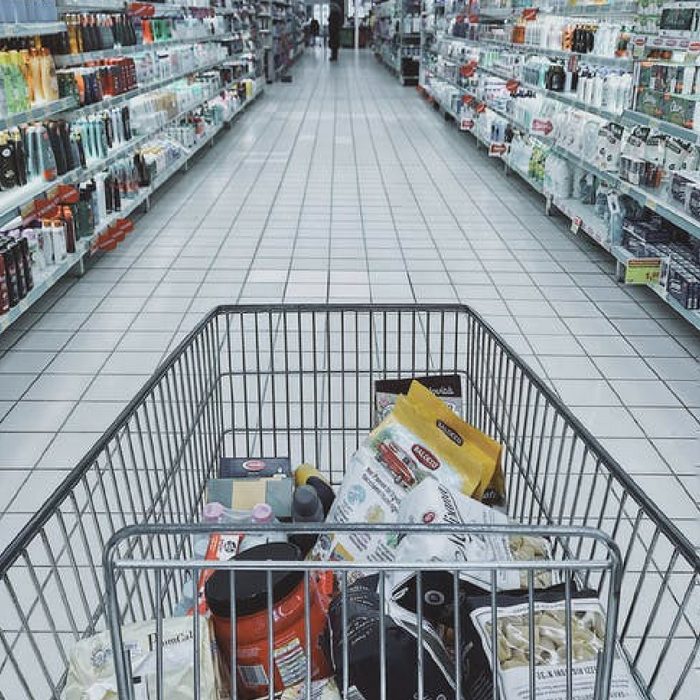 If you are sticking to your shopping list and your budget, staying away from these clearances aisles will help you. Also, some of these items on clearance can be even more expensive when they are on sale. Retailers are smart and their sales methods are very effective. They often send emails to your inbox that say “Only 3 remaining” or “24-hour sale!” Those can be hard to resist – it’s hard to not open them and just look to see what the deal is all about. Unsubscribe from these retailer’s emails and text messages bent on cultivating your impulse purchasing behavior. If you think you really cannot resist a sale, you can give yourself a break from being bombarded by these emails by just unsubscribing. By law all subscription emails must have an easy unsubscribe at the top or bottom of the email. Enlist the help of a trusted friend to help you stick to your goals. 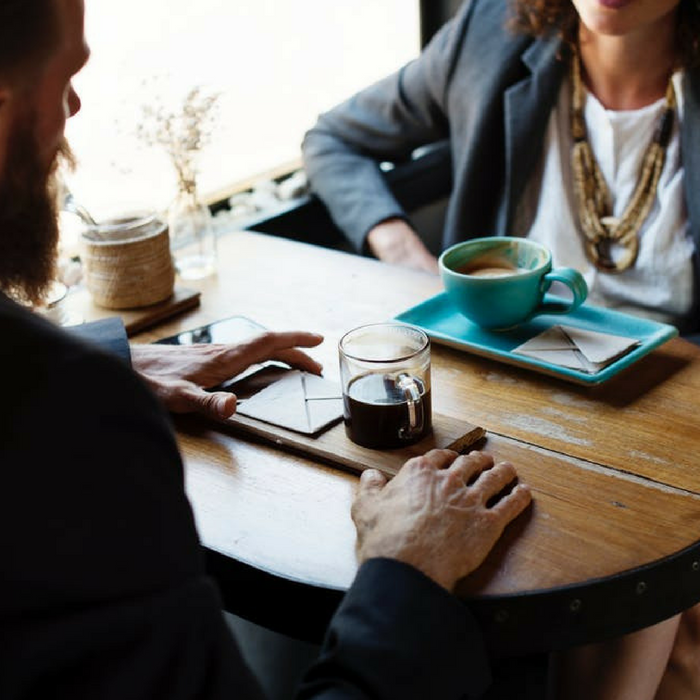 If you are struggling, getting a support system like a friend or a family member, who has a vested interest in your success, can really help a lot. Get the help of someone who would not judge you or make you feel bad, but, someone who could help you in sticking to your goal. Try finding someone who is trying to cut back a little as well. The best part is rewarding yourself for a job well done! Don’t treat yourself to a shopping spree, but, get a little something for your good work. Find different ways you can treat yourself that are inexpensive: maybe you could give yourself a manicure and pedicure, or an afternoon of reading, or watching that movie you’ve been meaning to watch. Making sure you reward yourself a little along the way can help you enjoy your efforts even more and be proud of them. If you are saving up for something big, you might put a picture of your goal on a bulletin board, a mirror, or place where you can always see it. Keep your eye on the prize so you won’t be tempted to waste your money. The best way to resist any impulse purchases is to give yourself time. Give yourself to settle down, remember your goals, and reconsider all your purchases, so that it’s easier for you to resist those impulse buys. 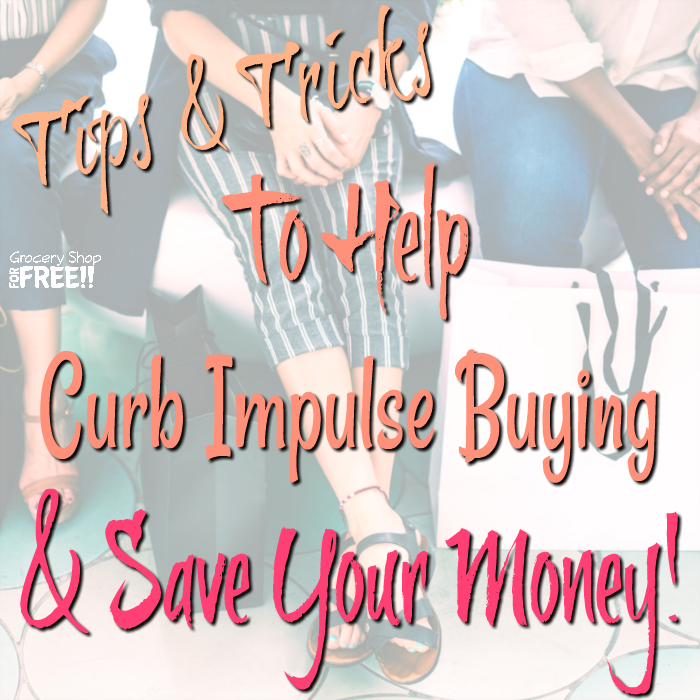 What tips do you use to curb your impulse buying habits?